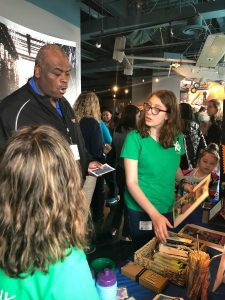 On April 6, 2019, G. A. Treakle Elementary (TES) and Deep Creek Middle (DCM) School students participated in the first “Youth Resilience Expo” held at Nauticus in Norfolk, VA. The selected inventors and environmentalists from elementary, middle, and high schools shared ideas and projects addressing sea-level rise and climate change. 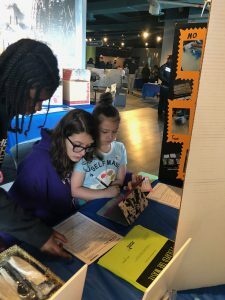 As part of the Elizabeth River Project’s strategic plan to prepare and empower students, the expo explored the importance of a positive resiliency plan for sea-level rise. Participants also addressed flood prevention methods, watershed resiliency, and reduction of the carbon footprint. 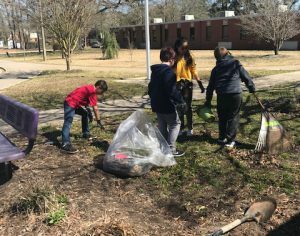 Fifth-graders from TES worked on easing erosion and flooding in front of their school. 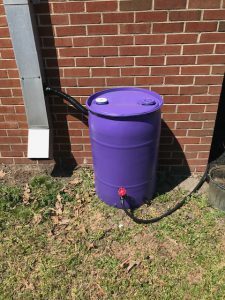 A garden was created using native plants, a rain barrel was installed to reduce runoff and provide water for the plants, and two bird feeders and a birdbath were added to the garden. 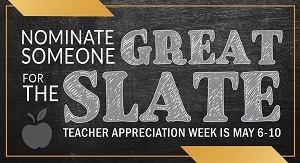 The TES gardeners planted roses, bluestem beach grass, a butterfly bush, and hostas, providing a habitat promoting pollination. 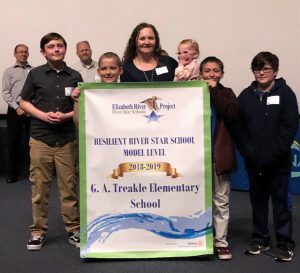 They were recognized as a River Star School by the Elizabeth River Project. Students at Deep Creek Middle School also presented their project addressing the issue of single-use plastics. 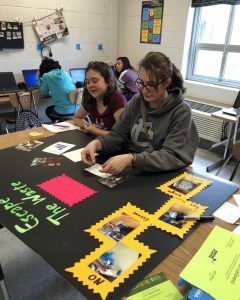 The goal of the annual Youth Resilience Expo is to inspire and reward students for their actions. 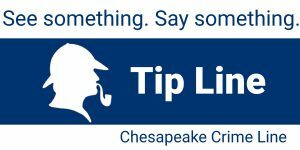 Funds for the program come from grants to Elizabeth River Project from NOAA’s Environmental Literacy Grant Program, the Hampton Roads Community Foundation, and Dollar Tree Foundation. The Rotary Club of Norfolk sponsored student resilience awards.